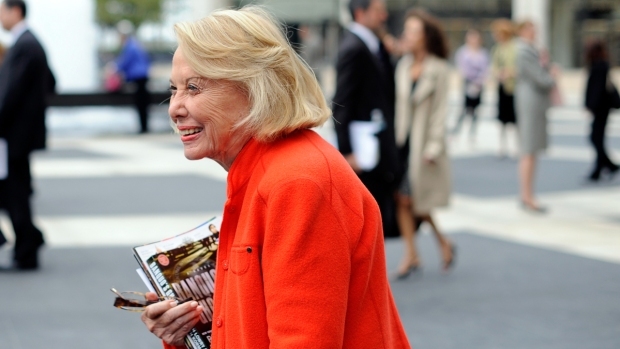 Well-known gossip columnist and former WNBC contributor Liz Smith has passed away at 94. Smith endeared herself to many celebrities and scored major tabloid scoops. Her biggest scoops include Donald and Ivana Trump's divorce and Woody Allen and Mia Farrow's impending parenthood. She started her own column at the New York Daily News in 1976. A gossip star was born. "When she escorts us into the private lives of popular culture's gods and monsters, it's with a spirit of wonder, not meanness," wrote Jane and Michael Stern in reviewing Smith's 2000 autobiography, "Natural Blonde," for the New York Times Book Review. "I was fortunate enough to work with the amazing Liz Smith. During my time at WNBC she was nothing short fabulous," NBC "Today" Show host Al Roker said after hearing of Smith's death. "I edited @LizSmth’s syndicated columns when I worked at the Tribune and it was by far the most fun part of my job. She was a hoot, a gifted writer and a brilliant observer. RIP," editor Will Mendelson said on Twitter. I was fortunate enough to work with the amazing Liz Smith. During my time at WNBC she was nothing short fabulous. Liz passed away at the age of 94 and with her, a piece New York. 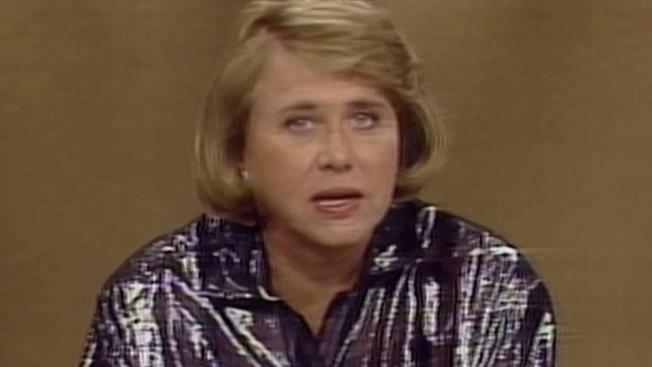 Liz Smith #RIP. One of a kind and a Texan through and through. I met Liz Smith 40 years ago and liked her very much. Savvy as she was, she held onto her awe of celebrity and became its victim. That era is dead and may she and it truly rest in peace. Loved Liz Smith. Smart and funny. Gossip from the High Road. I edited @LizSmth’s syndicated columns when I worked at the Tribune and it was by far the most fun part of my job. She was a hoot, a gifted writer and a brilliant observer. RIP. In July I lamented a NYT piece about #LizSmith that seemed unfairly framed.